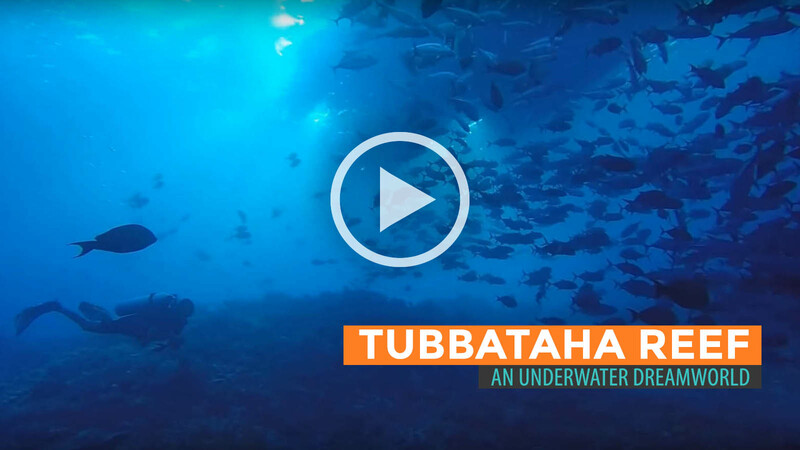 The Tubbataha Reefs Natural Park (or simply Tubbataha Reef) is one of the most treasured natural wonders in the Philippines. 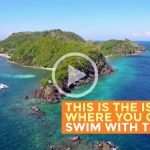 Spanning an area of over 130,000 hectares in the middle of Sulu Sea, it is part of what experts call the Coral Triangle, regarded as the center of marine biodiversity in the planet. 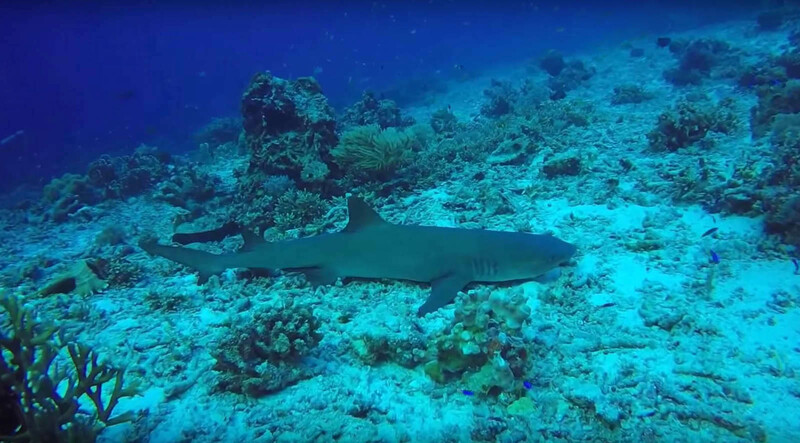 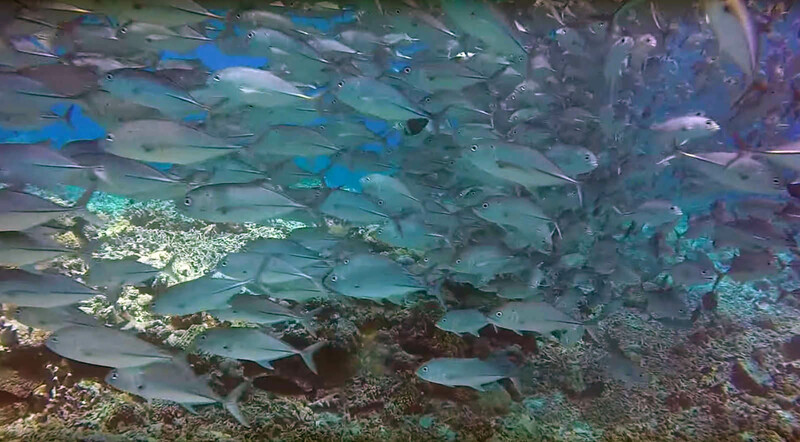 Tubbataha Reef alone cradles over 600 species of fish, 360 species of corals, and 11 species of sharks. 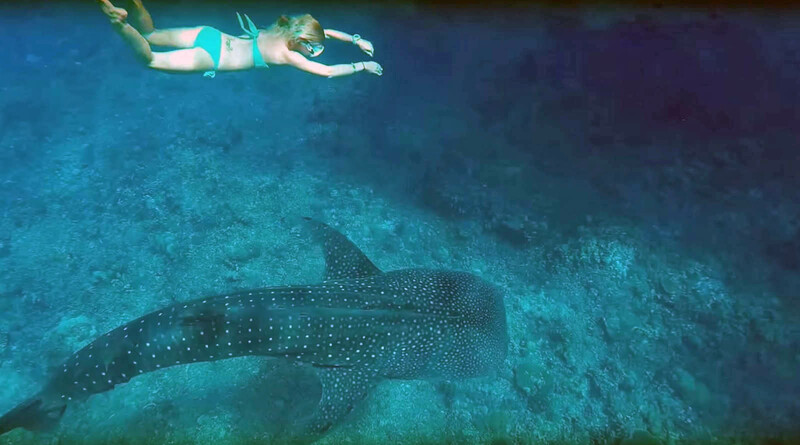 Marine turtles, dolphins, and whales also abound in the area. 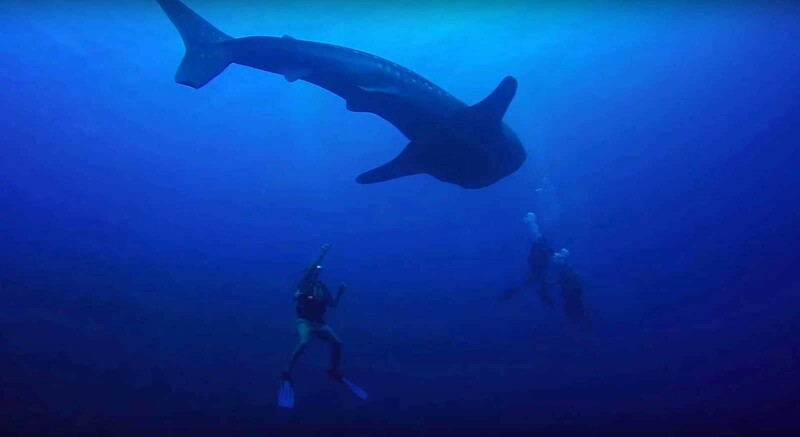 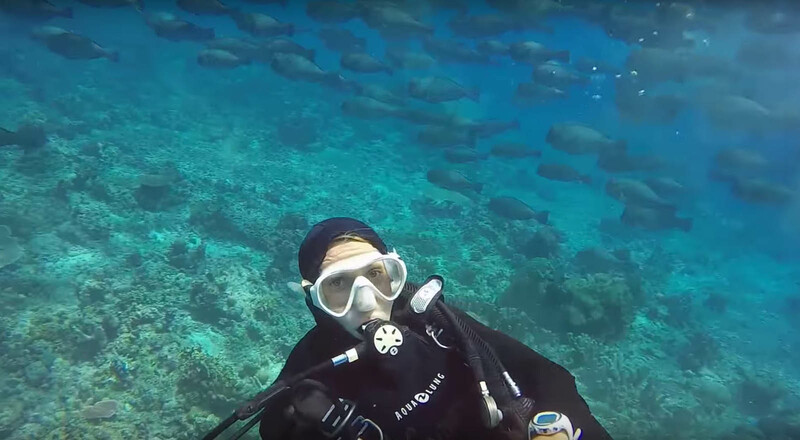 No wonder it is a dream destination for many divers from all around the globe. 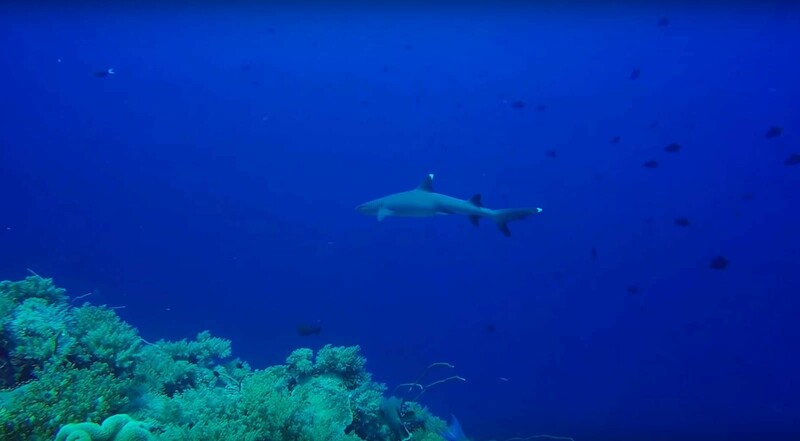 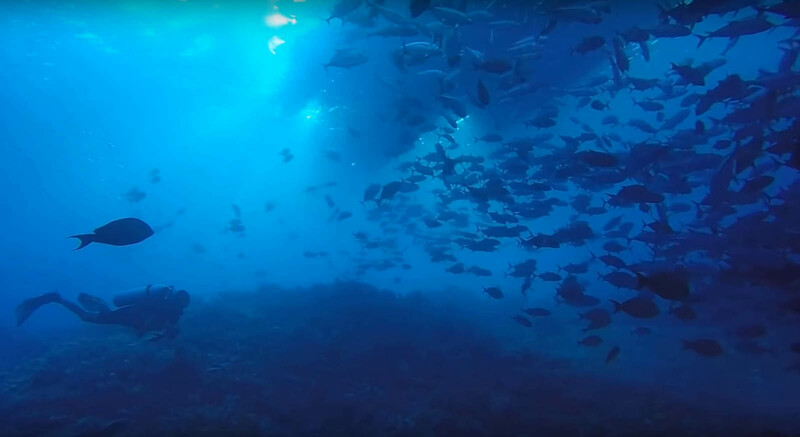 However, Tubbataha Reef is one of the most remote destinations in the country. 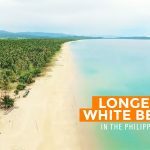 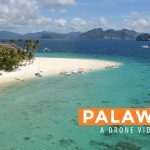 Located 150 kilometers southeast of Puerto Princesa, it can be reached after a 12-hour journey by sea. 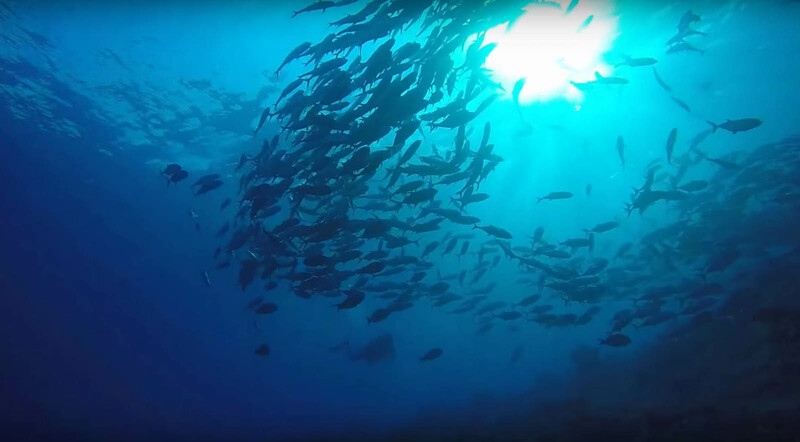 Learn more about Submariner Diving Center by liking their Facebook page or visiting their website at www.submariner-diving.com.